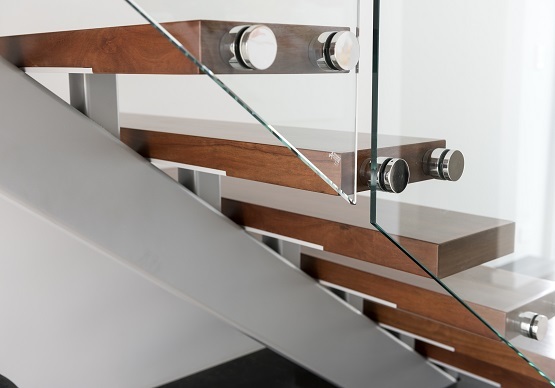 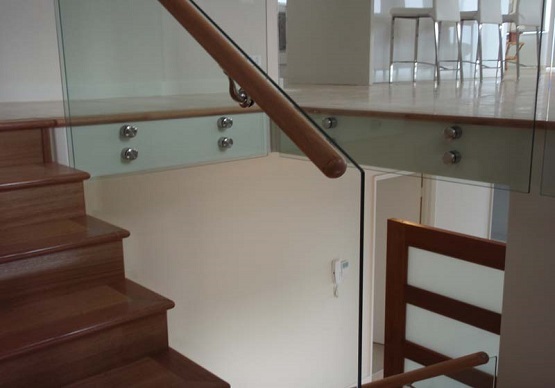 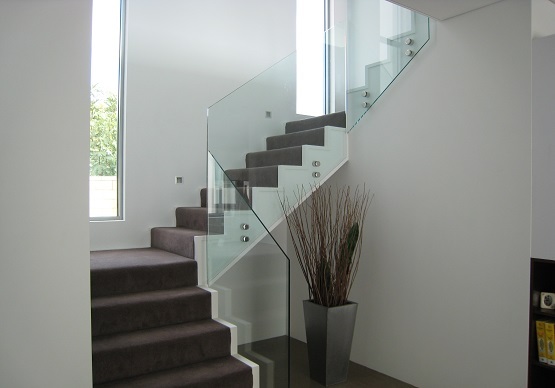 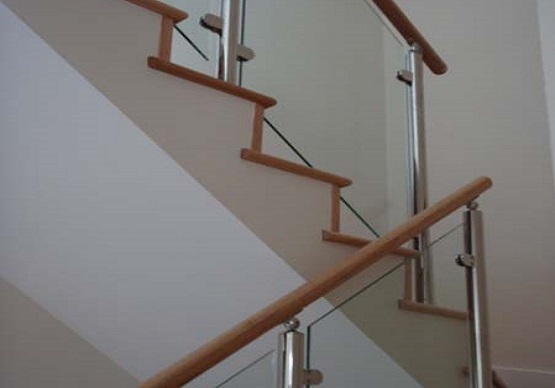 The glass is the most modern, stylish balustrading option available. 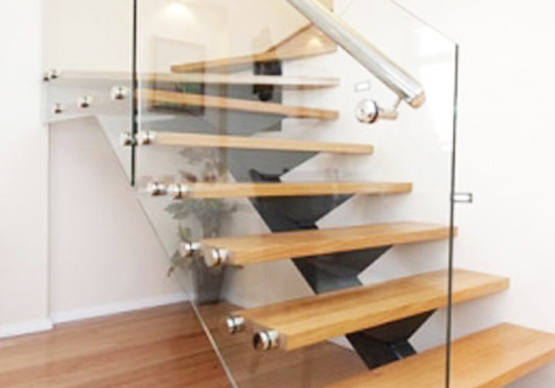 Choose between frameless, semi-frameless or use it between timber to create a beautifully elegant finish to your staircase or balcony. 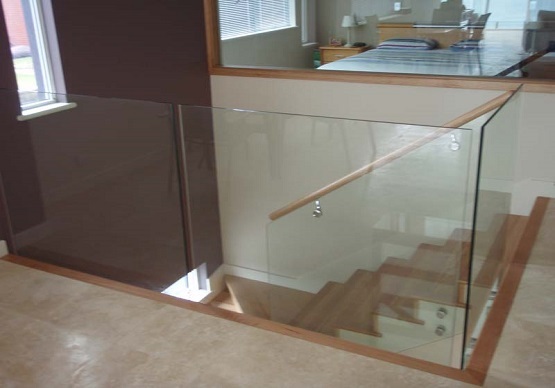 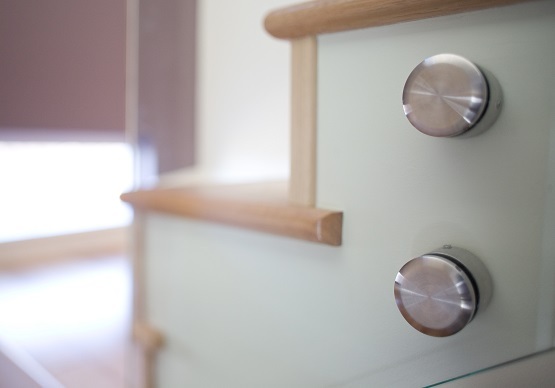 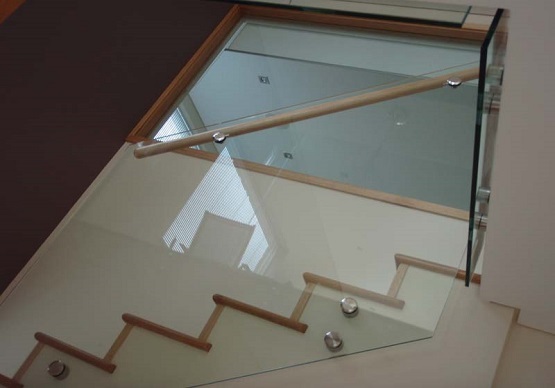 Available in toughened or laminated with a choice of stainless steel or timber handrail to match your flooring.